New Sets Promise Big Building Fun! Hatfield, PA – November 2013 – K'NEX Brands, the US construction toy company focused on Building Worlds Kids Love ®, is pleased to introduce seven new building sets only available at Toys "R" Us. Sure to spark creativity, these K'NEX building sets offer endless fun for builders of all ages. 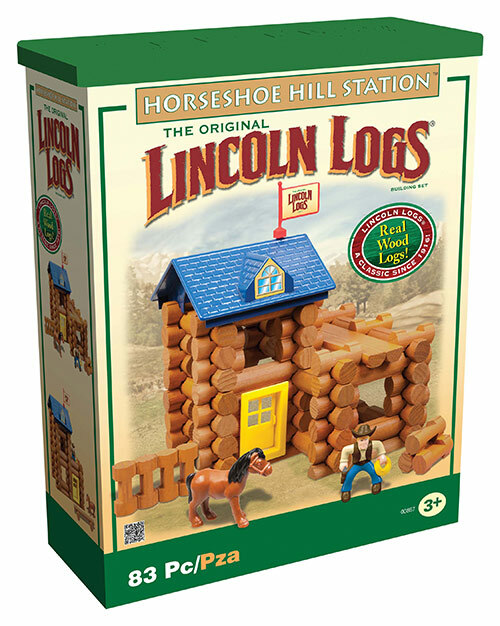 These exclusive K'NEX building sets include popular brands such as The Beatles™, KISS®, Lincoln Logs®, and Super Mario™. These sets are perfect for any builder and make great gifts for the holiday season!